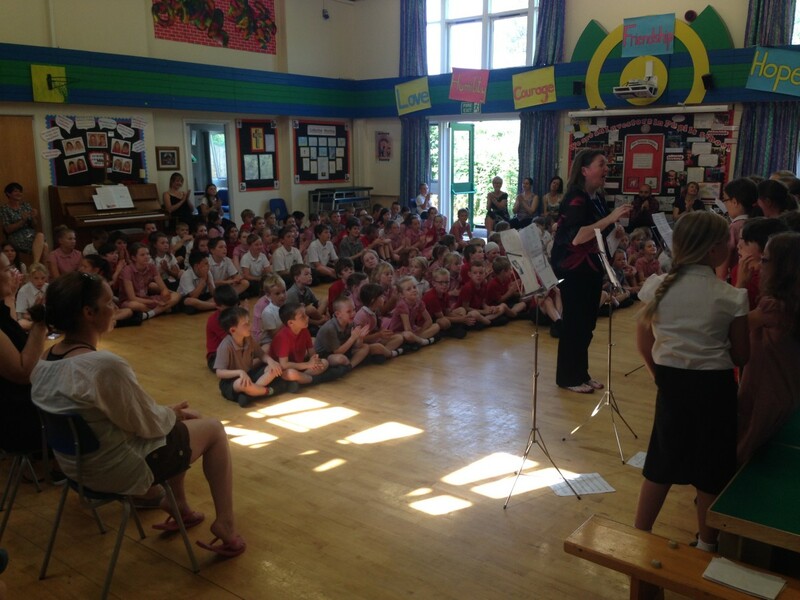 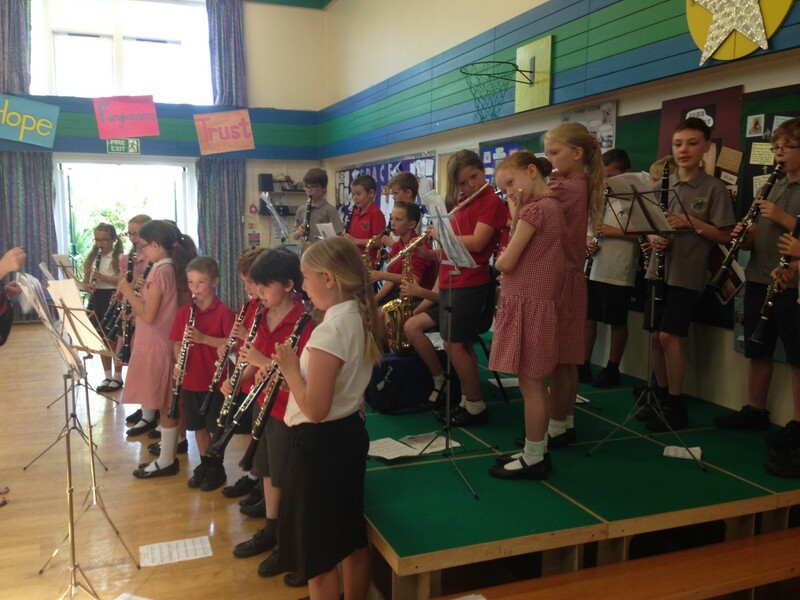 Well done to our Year 4 pupils who gave a music concert for the rest of the school and their parents. 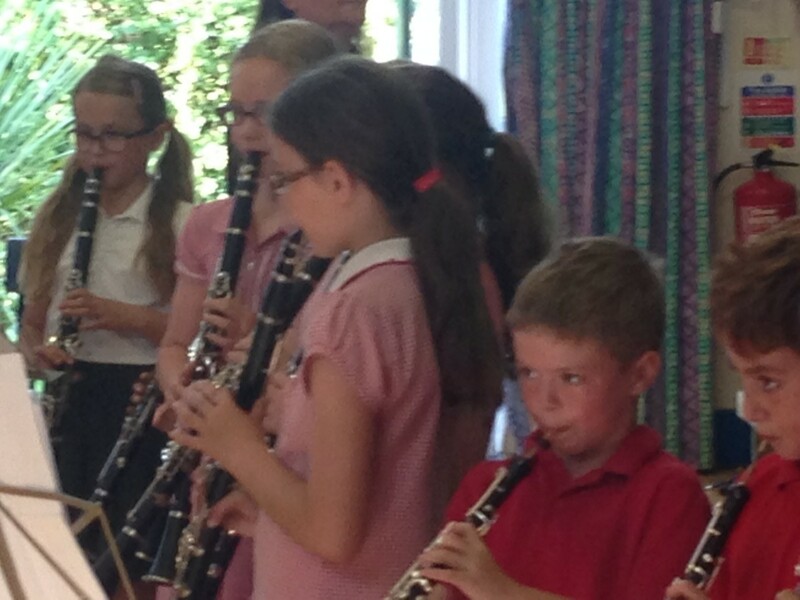 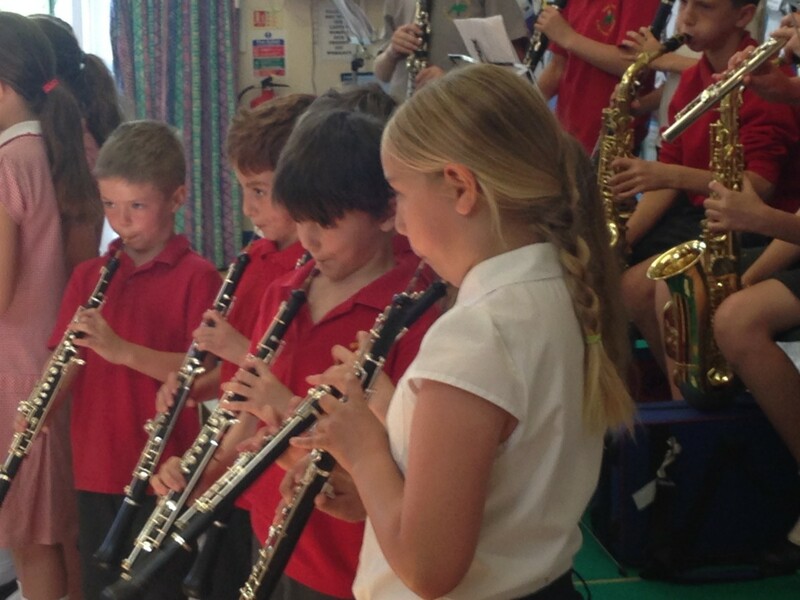 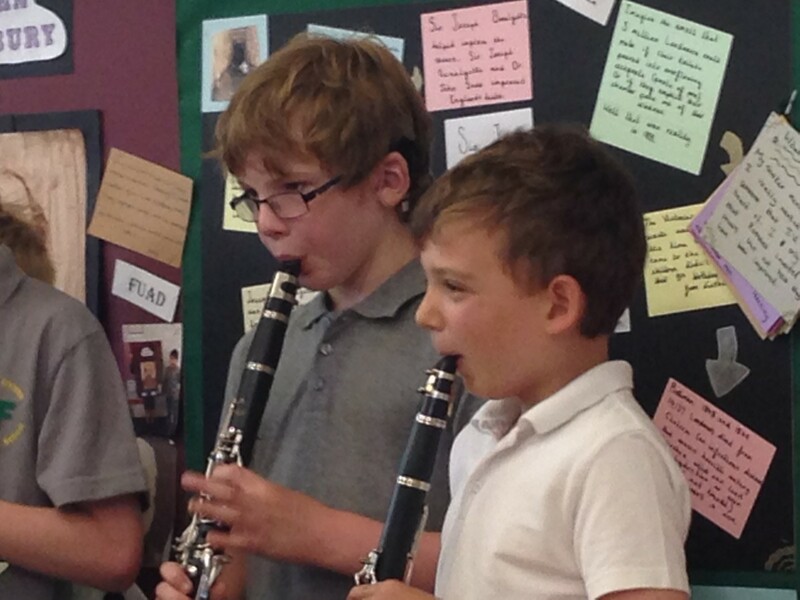 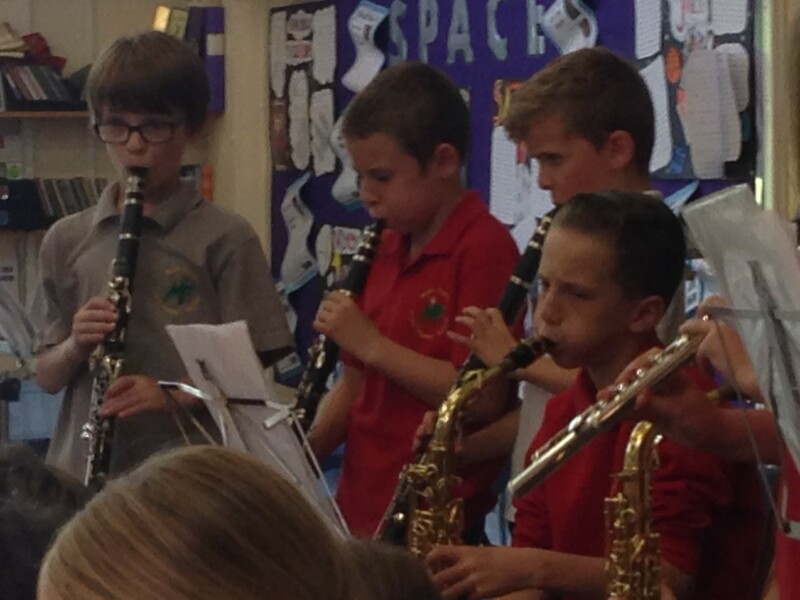 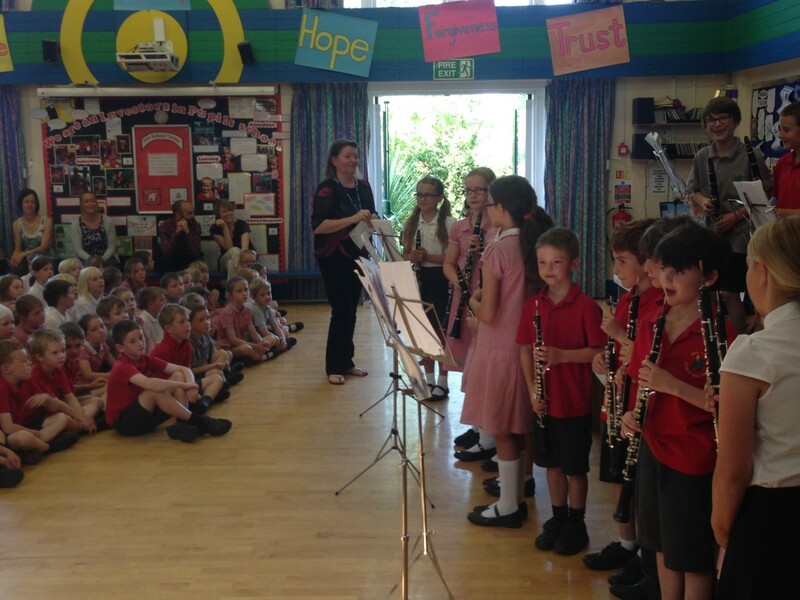 They have been learning to read music and play a range of woodwind instruments throughout the year, and performed several pieces that they have practised. 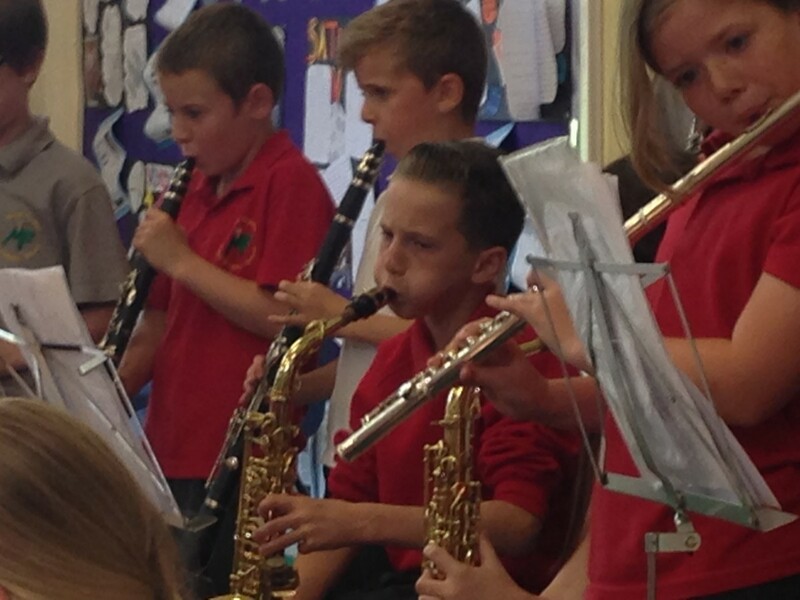 They have all put a lot of effort into their lessons and we are really proud of what they have achieved.